The MEF Carrier Ethernet Certification Program is a vendor neutral, technical certification recognizing Carrier Ethernet (CE) expertise in professionals from a cross section of job functions including Sales Engineering, Product Management, Product Development, Network Engineering, Network Architecture, Product Support and Network Operations. In 2017, the global CE services market exceeded $US80B in services and technologies, the fastest growing wireline service over the past decades. Analysts are predicting accelerating growth for CE services over the coming years, enabled by the need for greater speed and performance and the shift from static to dynamic, on-demand services. New generations of on-demand, layer 2 services are being enabled by the proliferation of SDN and NFV based networks. When coupled with comprehensive Carrier Ethernet training by MEF-Accredited Training Providers and evolving with MEF 3.0, MEF-CECP becomes an important skills enabler for Ethernet service providers, business consumers, and enabling technology solution providers. Launched in 2017, MEF 3.0 is a transformational global services framework for defining, delivering, and certifying agile, assured, and orchestrated communication services across a global ecosystem of automated networks. MEF 3.0 blends sophisticated, standardized services with an emerging suite of LSO (Lifecycle Service Orchestration) APIs to provide an on-demand, cloud-centric experience with unprecedented user- and application-directed control over network resources and service capabilities. How Does MEF-CECP Relate to MEF 3.0? MEF will continue to evolve the MEF-CECP exam as new releases of MEF 3.0 CE become available. 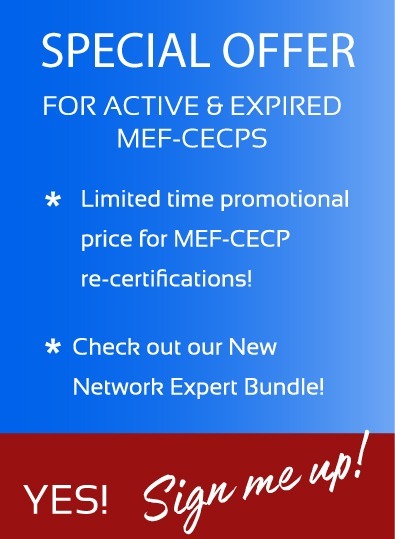 Existing MEF-CECP professionals are encouraged to take advantage of MEF re-certification opportunities to remain technically current and differentiated as they contribute to the accelerating transformation to the digital economy. CE, along with technologies such as SDN, NFV, LSO are important building blocks in the development of dynamic services across automated networks. MEF-CECP is a professional level, specialization certification within the MEF Professional Certification Framework. Earning three certifications within the MEF Professional Certification Framework including: MEF-NF, MEF-CECP and MEF-SDN/NFV, earns industry professionals the coveted MEF NETWORK EXPERT status. Global recognition of your vendor-neutral CE skills, and an upward trajectory of your career path as industry stakeholders develop, deliver and consume new generations of dynamic services across automated networks. 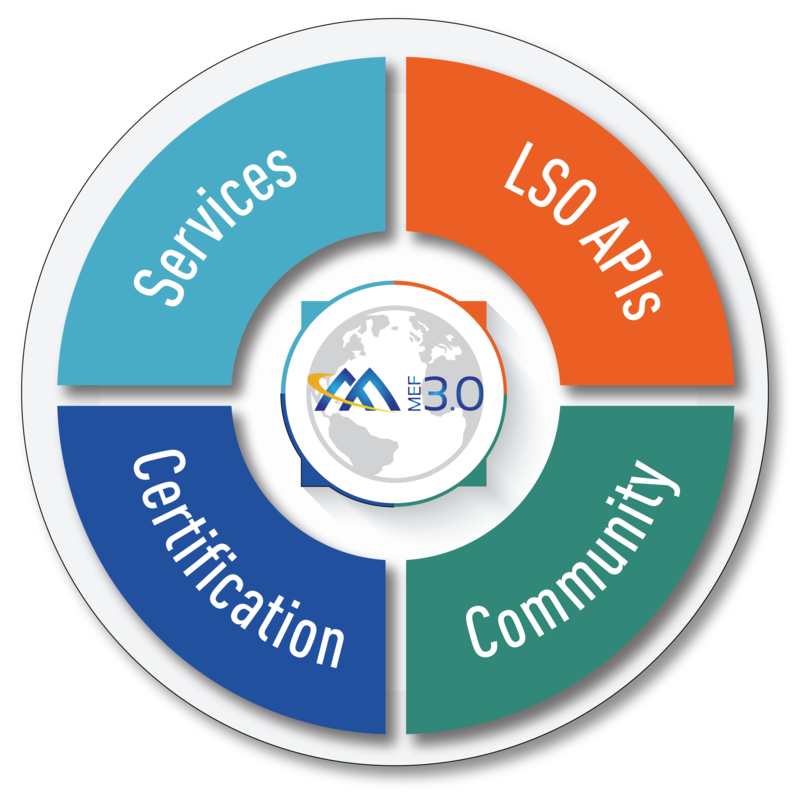 An up-front alignment of your competencies with MEF 3.0, as this global services framework gains momentum supported by major operators and technology providers alike. 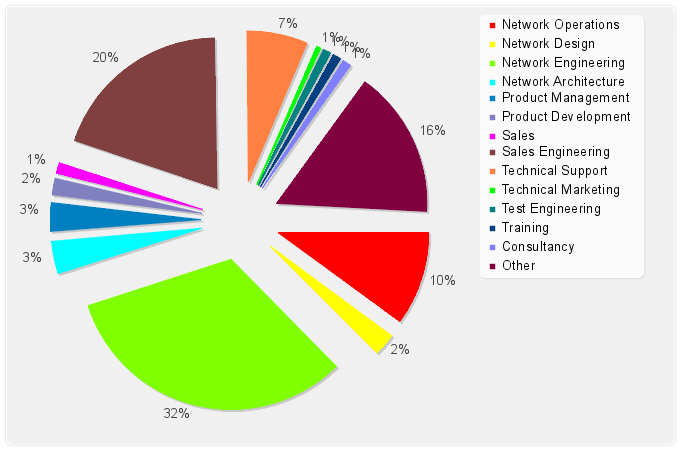 A direct connection to the global MEF Community having 200+ member companies and 6000+ certified professionals in 85 countries. CSPs: Acquiring the CE depth across the organization needed to develop, sell and deliver dynamic, orchestrated services to business customers and to conduct wholesale, inter-carrier transactions. Enterprises: Becoming a technically informed buyer of services, leveraging available service features, to driving network efficiencies and lower costs. Technology Suppliers, Consultants and Integrators: Positioning your company to win CE-related business with certified skills and improving your marketing message. All: The ability to recruit and retain the best and the brightest by offering the valuable, globally recognized MEF training and certifications. MEF Accredited Training Providers (MEF-ATP’s) offer training course and certification exams on a global basis. Click here for a list of MEF-ATPs and additional information. Over 90% of MEF Certified Professionals were formally trained by MEF-ATPs before taking the exam. Self-study is available to anyone and recommended for those with multiple years of direct hands-on Carrier Ethernet services experience. Self-study sources include the MEF-CECP Exam Blueprint and self-study options available through MEF-ATPs. Cost for this MEF Professional Certification Exam is only US$420.00. Re-take attempts (two within 6 months of first exam) are $100 each. Re-certification is required every three years at a cost of $300. Individual MEF-ATP's may bundle exam prices with training costs. Begin your journey and become a globally recognized MEF-CECP. We provide email and online chat for general support, questions, concerns about registrations etc.